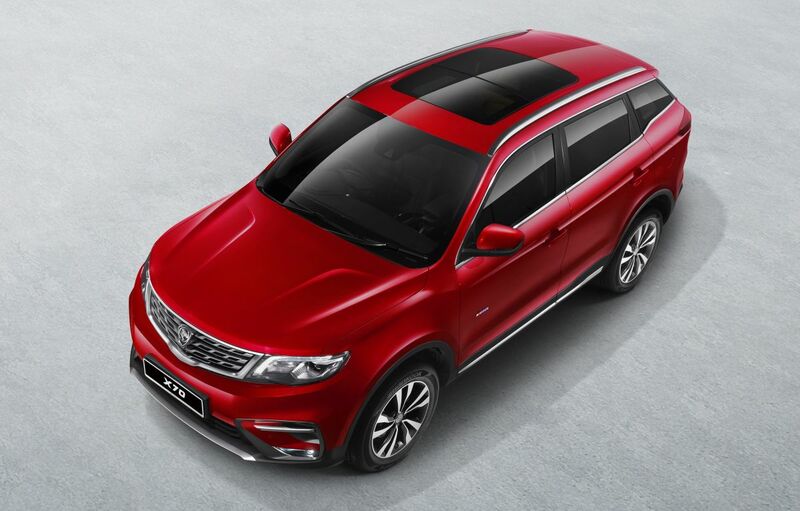 KUALA LUMPUR – September 7, 2018: The much talked about Proton sports utility vehicle, the X70, will finally be revealed to the public, with bookings to be accepted from tomorrow for a fee of only RM1,000. 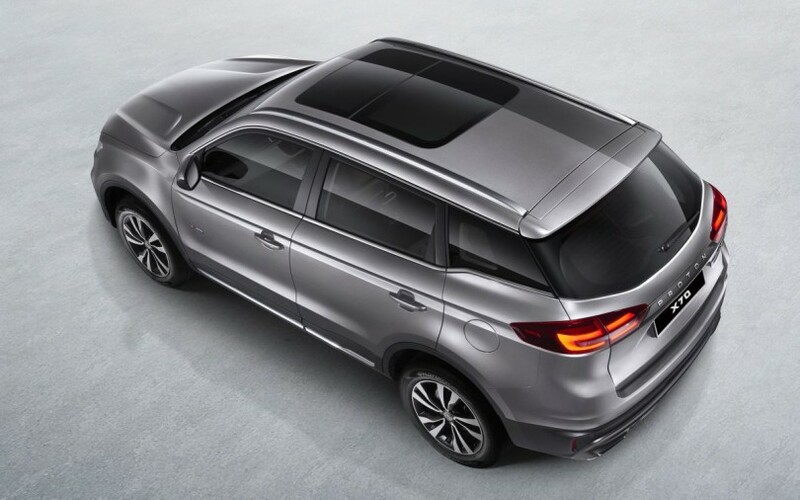 To allow the public to get up close and personal with the company’s latest model, Proton is organising previews from September 19 until the end of November at seven cities. 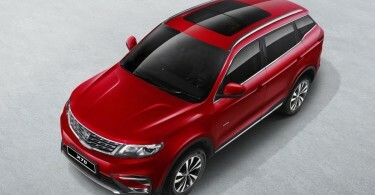 The SUV is Proton’s first car to be co-developed with China’s Geely. 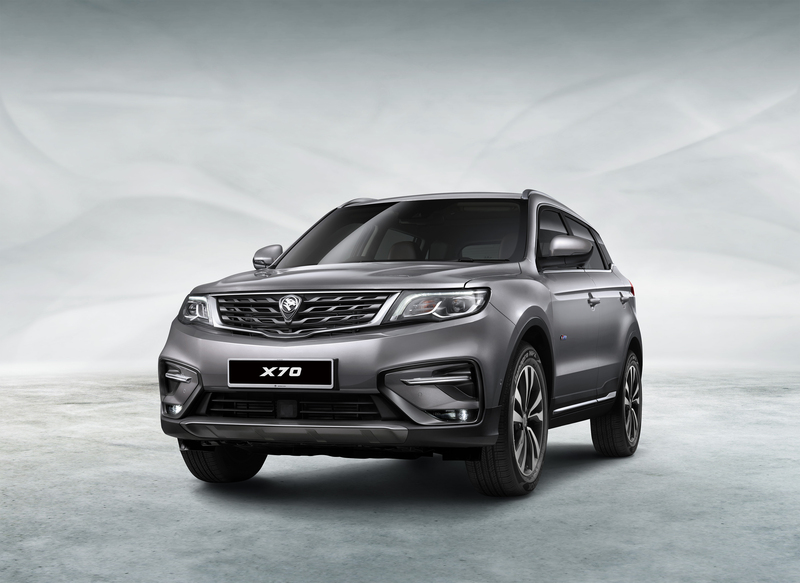 The X70 comes in three variants — premium, executive and standard. 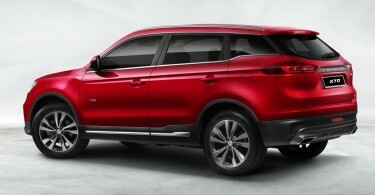 Further details on the specifications have not been revealed. What was revealed at a preview was that all variants come with a 1.8 TGDI turbocharged four-cylinder engine producing 181 horsepower and 285Nm of torque. 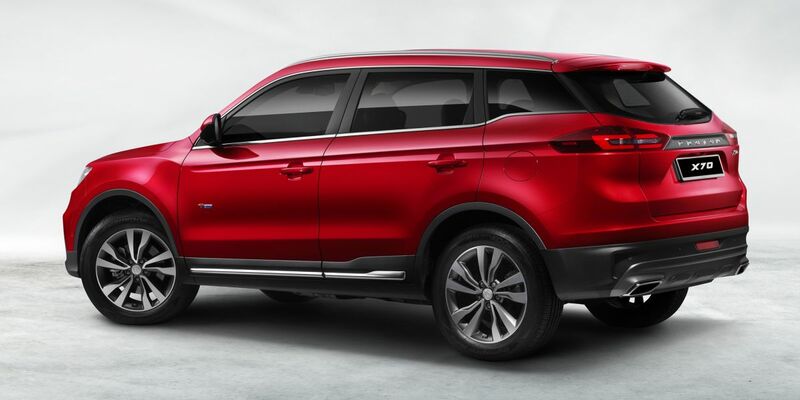 If you are not at all familiar with the car, the X70 is based on the Geely Boyue. 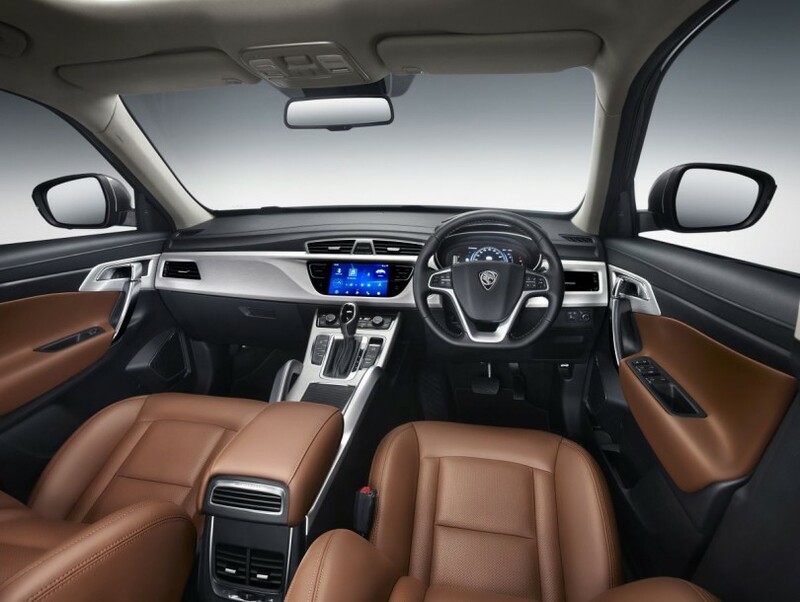 Based on the preview, you may expect a a lot of surprises and deviations from the quality and features that you normally expect in a Proton. 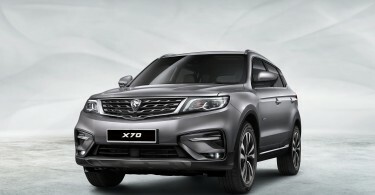 Design wise, the X70 sports a Daytime-Running-Lights (DRL), Led projector headlights, Led fog lamps, 18-inch alloys wheels (17-inch for the standard variant) and huge Proton lettering in between the LED tail-lights. 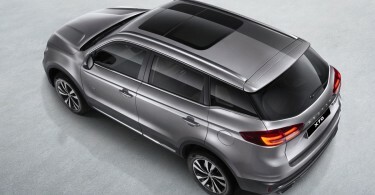 Step inside the car and the driver will be greeted with premium Nappa leather seats (Premium variant while executive and standard gets synthetic leather), electrically adjustable driver and passenger seat, automatic dual-zone climate control, a widescreen 8.0-inch touchscreen infotainment system and rear-air-conditioning. Also noticeable is the use of soft touch leather in almost all parts of the dashboard and door sides. There’s also an Infinite Weave design element found on the door handles and speaker grilles. 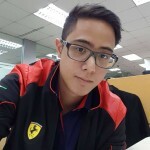 As for reliability, Proton said it has put 77 test vehicles in its fleet and has performed up to 300 vehicle tests and over 500 vehicle system tests on the car. 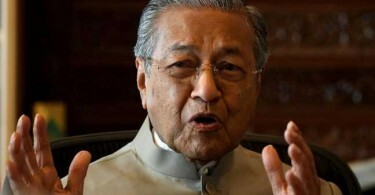 There was also the over 2,000,000 kilometres of reliability testing just to make sure it is ready for Malaysian roads.